Talk to our local experts Today! Interested in LED Lighting upgrades? 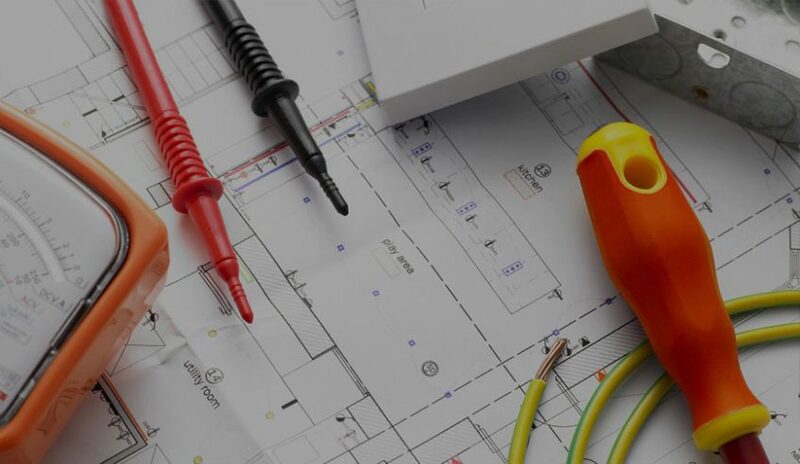 Complete renovations, power supplies, consumer unit upgrades, CCTV monitoring systems and much more, then contact our Commercial Electricians today!